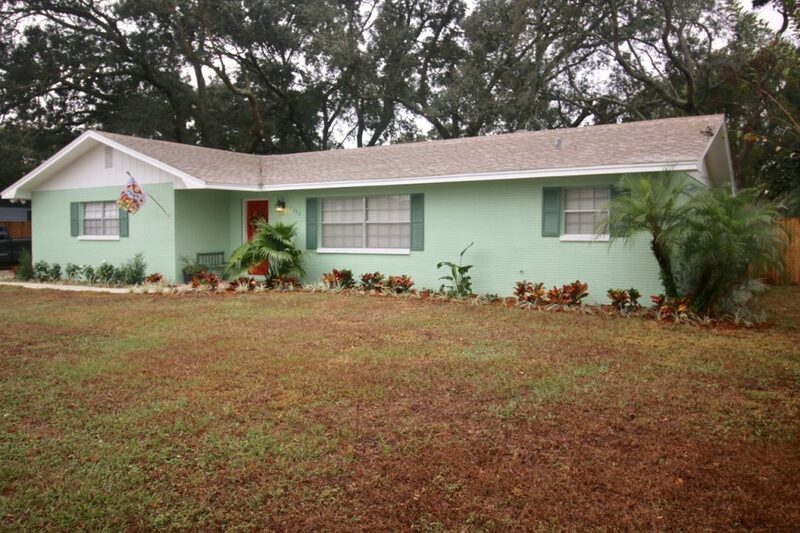 Selling this spacious move-in ready Auburndale 3 bedroom 2 bath home located at 1209 Price Ave Auburndale FL 33823. 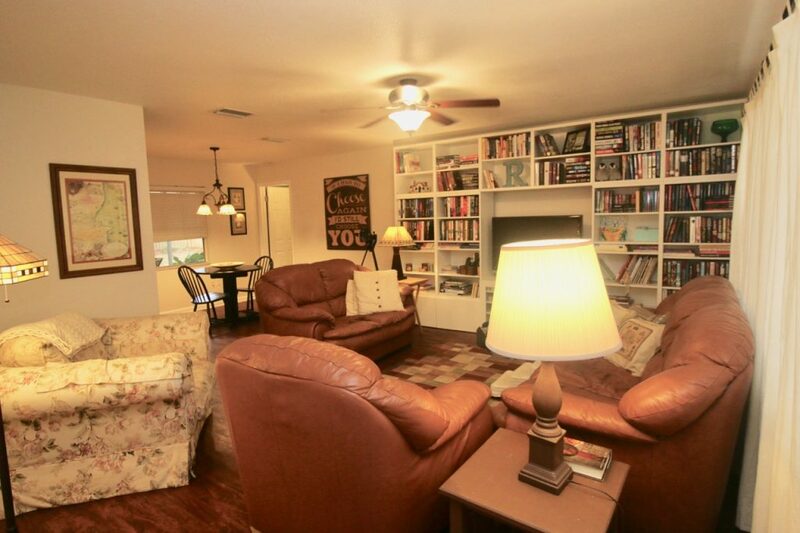 Beautifully updated home on a large lot is within a block from Lake Ariana. As you step into the home, you’ll get a warm/fuzzy feeling. The fantastic layout featuring living/dining room combination, an eat-in kitchen, and a large family room which is appreciated when entertaining family and friends. 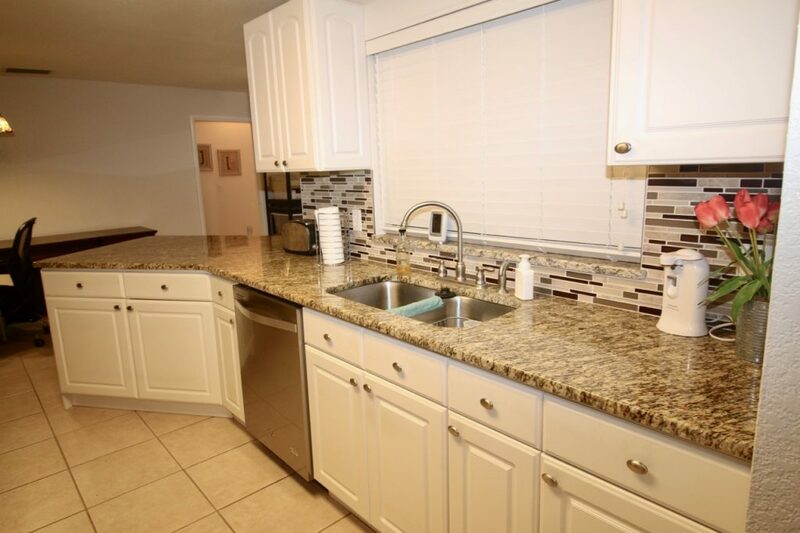 The kitchen provides ample counter and cabinet space. 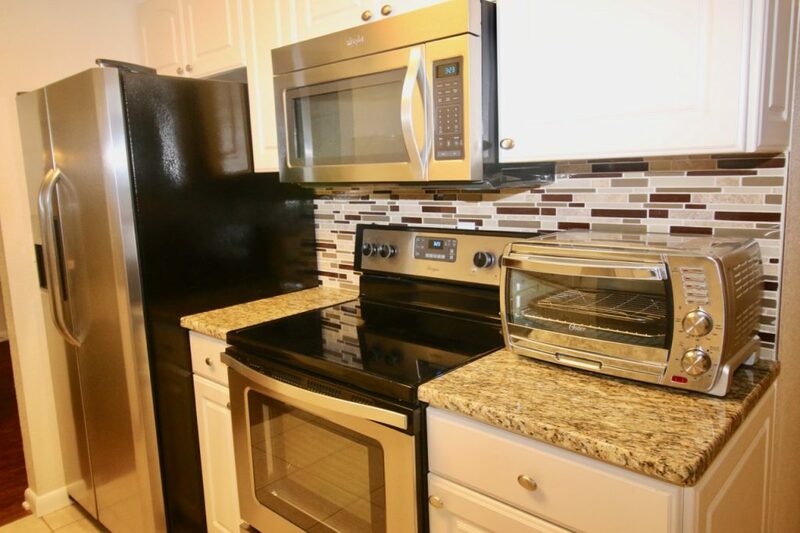 You will appreciate updated stainless steel appliances, granite counter and backsplash. 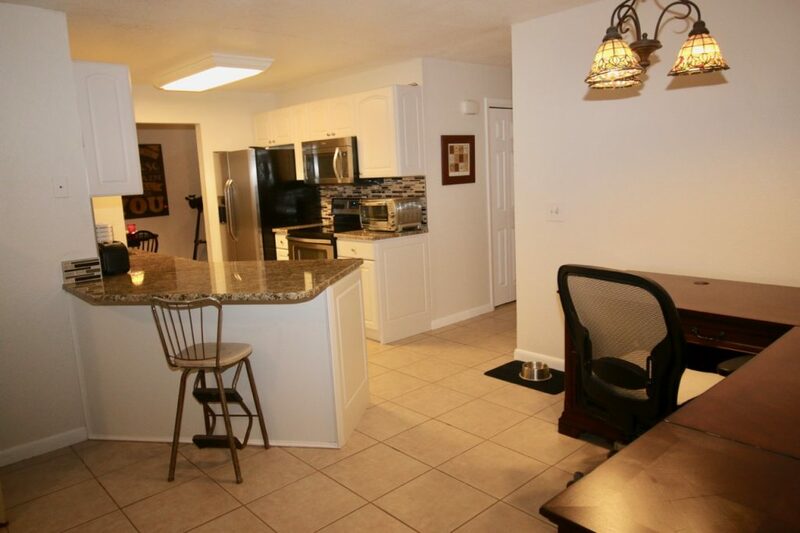 Eat-in area in the kitchen allows you to cook and entertain at the same time. 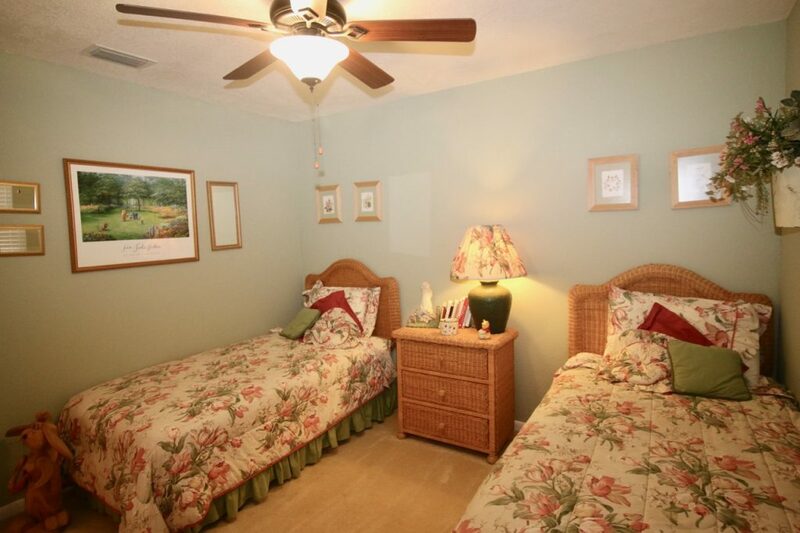 The easy accessible utility room adjacent to the family room is used as laundry room. The spacious fenced in backyard provides privacy for entertainment. Looking for relaxation, the enclosed lanai with view of the garden mature landscape will give you what you need after a long day at work. 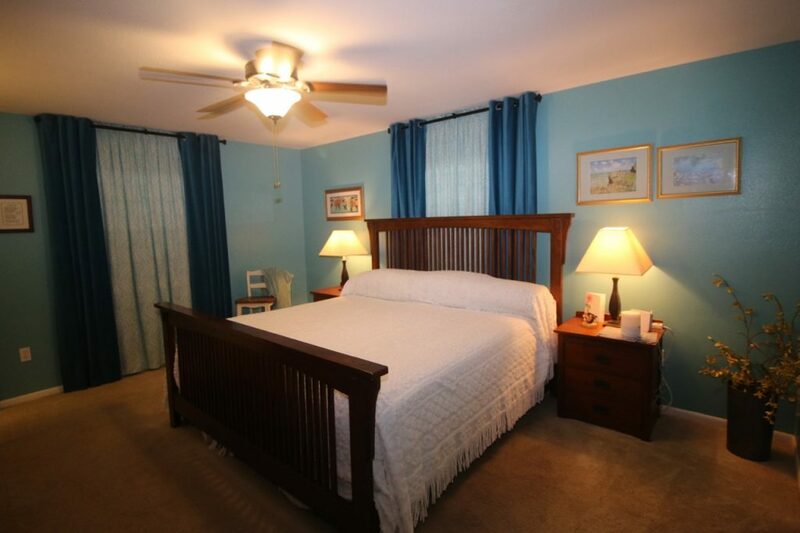 Located within close proximity of shopping, restaurants, boating, Interstate 4, local parks and golf courses. No HOA or deed restriction. 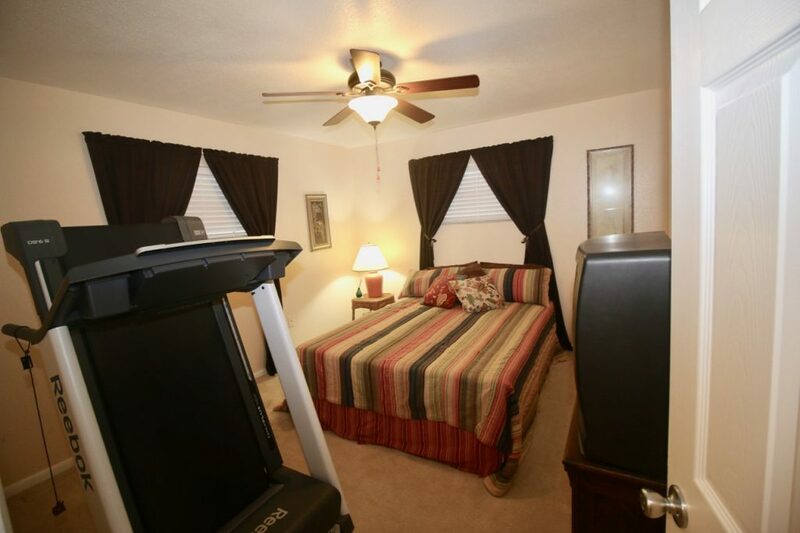 Additional updates include on demand water heater, new inside and outside paint, new laminate flooring in living and dining room. The spacious lot allows for boat or RV parking. 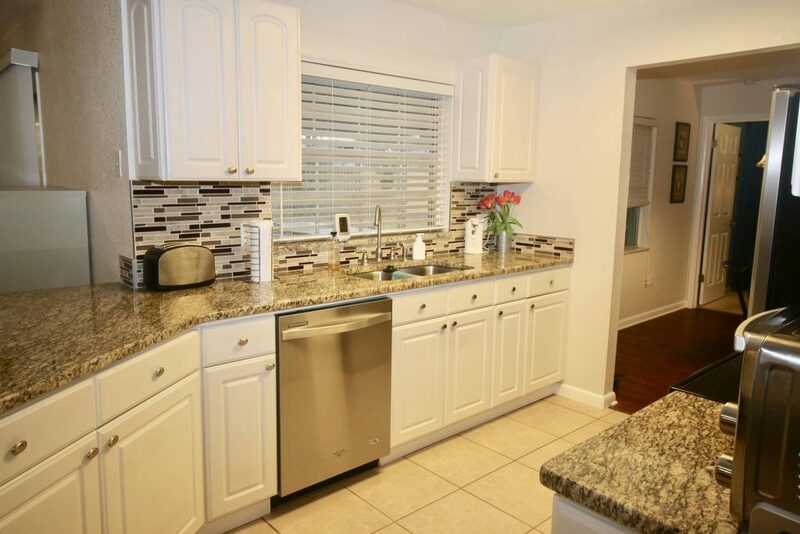 The home is located near Polk Parkway, I-4 and only minutes from the new Florida Polytechnic University, Lake Myrtle Sports Complex and just a short distance from beautiful Lake Ariana. 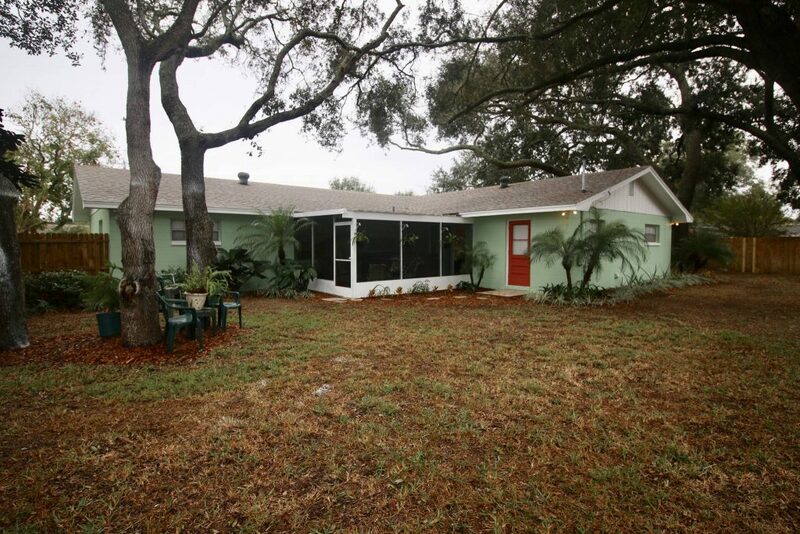 Step outside of the lovely Auburndale home for sale and you’ll see the city of Auburndale has a lot of character. 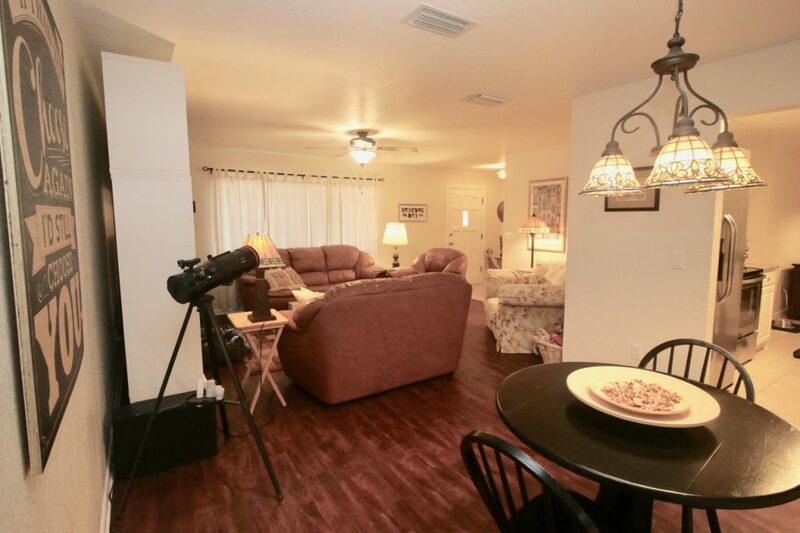 Enjoy the nearby location of International Market World, great restaurants, playgrounds and dog park. 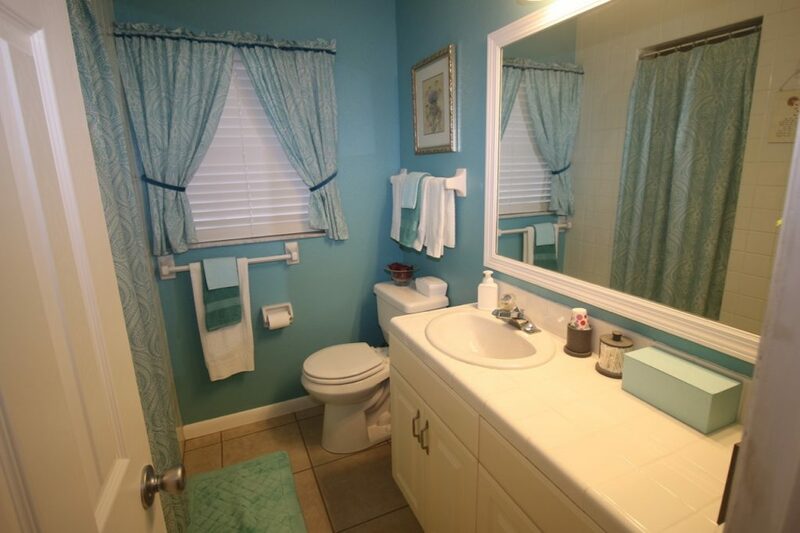 Watch a great game of soccer at the local soccer fields or go boating or fishing at the nearby Lake Ariana. For the bicycle lovers, you’ll enjoy the Auburndale trail. 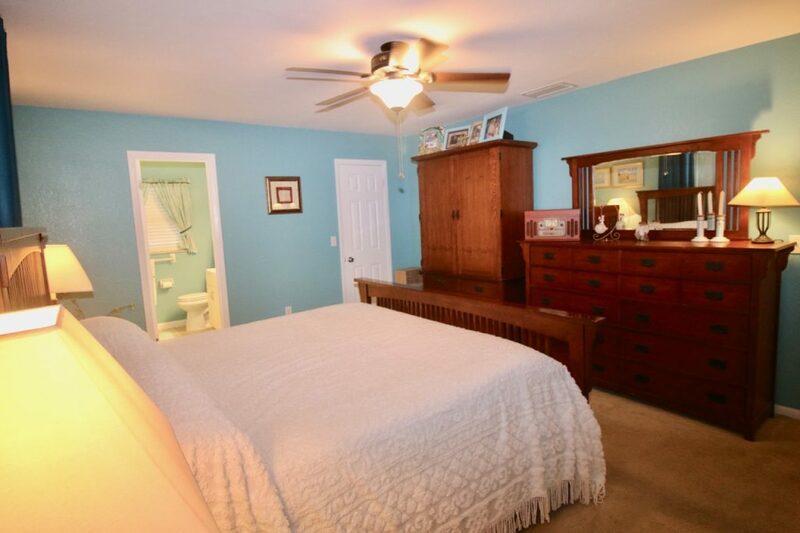 If you still need bigger things, all the major amusement parks Disney, Legoland, Fantasy of Flight, fishing lakes or just an hour away from the Gulf of Mexico beaches.